Sage Arias of Halfpence and Haypenny guest-DJs this episode of Notes From Underground with host Julia VBH. Featuring a preview of H&H’s upcoming release “To Hold a Candle To The Devil,” plus tracks from the new Paige Anderson and The Fearless Kin album “Foxes in June,” and a wide-ranging playlist of Trad/Folk/Medieval/Celtic/Bluegrass/Jug-Band/Old Time Americana from Sage’s collection. Notes From Underground with guest host John Bivens, and live music with local duo Halfpence and Haypenny. alt. sunday nights with host julia v.b.h. 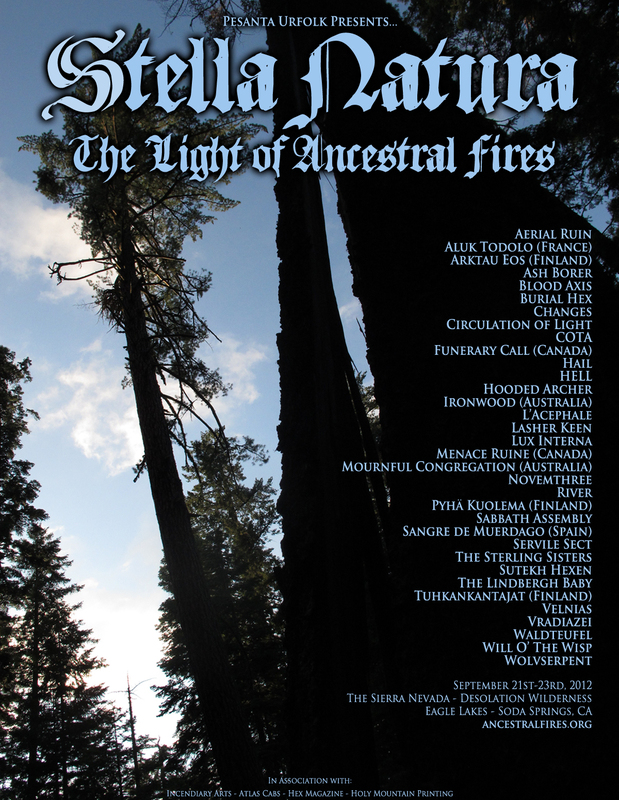 Guest-DJ Adam Torruella brings music from artists performing at Stella Natura: The Light of Ancestral Fires, a three-day festival featuring neofolk, metal, and experimental music in the Sierra Nevada’s Tahoe National Forest Desolation Wilderness. 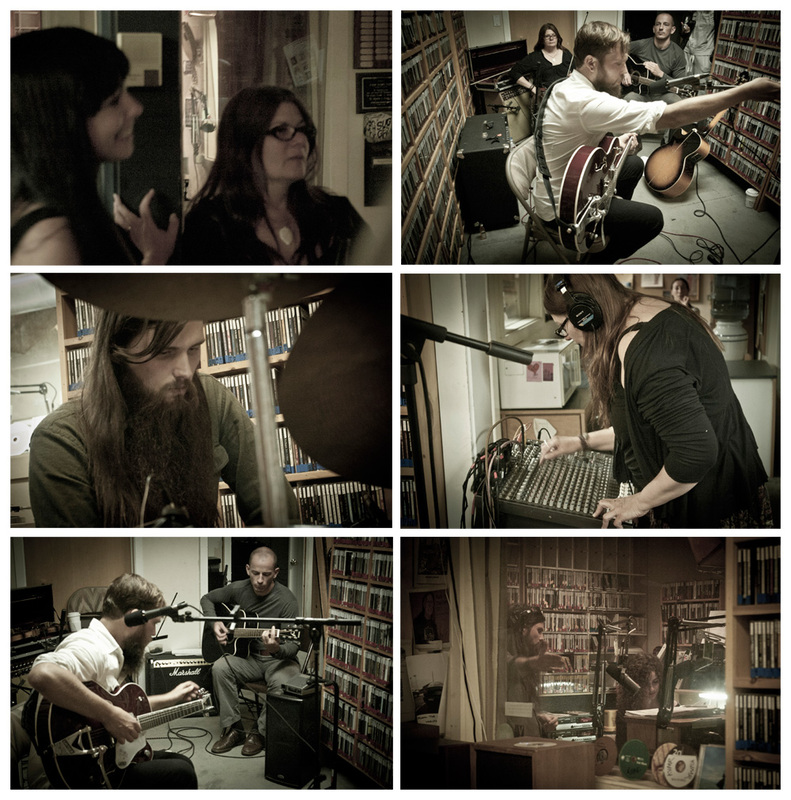 Dylan Sheets, of psychedelic heathen folk conjurers Lasher Keen, drops by the studio to premiere the band’s new double vinyl album release “Berserker” on KVMR. The band play an hour-long set live on Notes From Underground, featuring music from their forthcoming album, there is light in the body / there is blood in the sun. 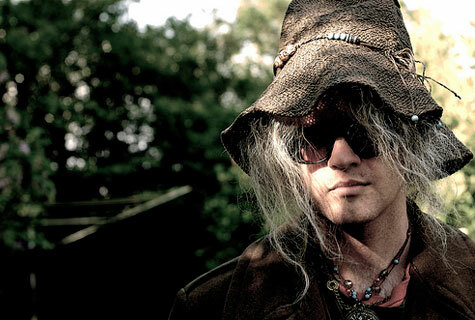 An evening of cosmic rockery, dusty vinyl, and live music and conversation with Anton Barbeau. Hour 2: Anton guest-DJs, plays a few more live solo tunes, and explains the mysterious appeal of the Banana Song. Hour 1 features Anton’s new record and band with Andy Metcalfe and Morris Windsor, Three Minute Tease, as well as Anton playing solo live in the studio. Mikail Graham and Julia Boorinakis Harper chat with Anton Barbeau, live from Cambridge, England. His latest project, Three Minute Tease, finds Anton teaming up with Andy Metcalfe and Morris Windsor, formerly of Robyn Hitchcock and the Egyptians and The Soft Boys. Pledge Music: Three Minute Tease : Support their project here on the Pledge site! Mission: to showcase unusual music; current things from the cutting edge, as well as not-so-new "objects of interest" –– to stray from the beaten path in favor of something decidedly different ..... to expose people to things worth hearing.